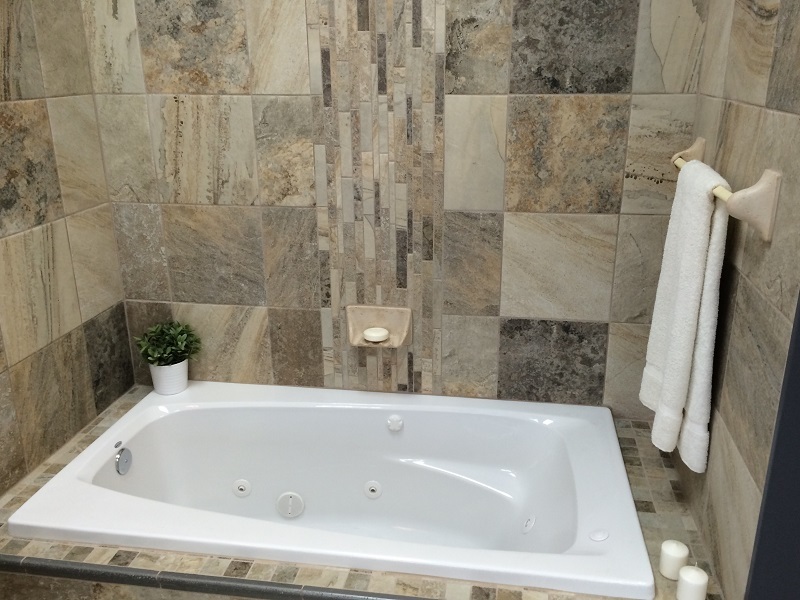 Tile Flooring in DenverGreat flooring at a great price. Weaver Carpets is wholesale to the public, so you can be sure you're getting the best deal. If properly chosen and installed, it is a material of lasting beauty and an investment for life! Tile is the most durable flooring available. No need to wax, polish, or buff; just wipe with a damp cloth and soap-free detergent when necessasry. 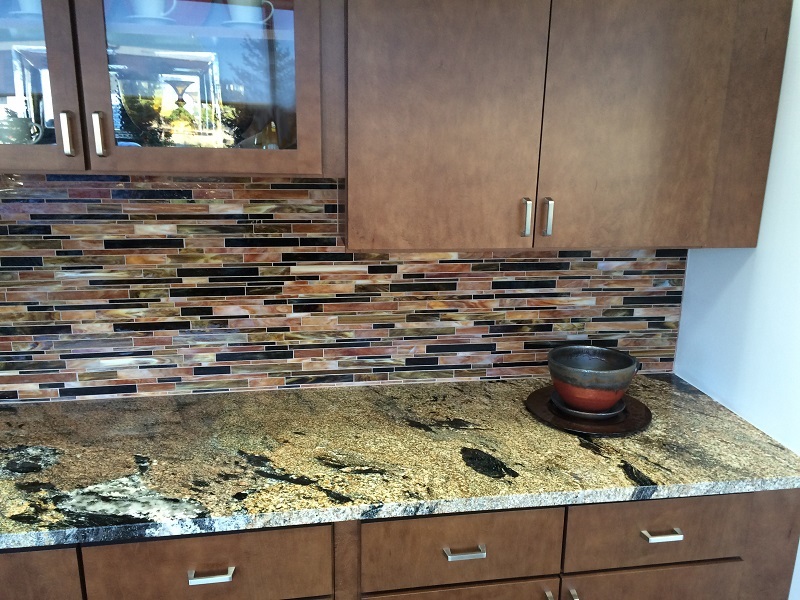 Infinite selections of sizes, shapes, colors, patterns, and textures so you can satisfy any design requirement. With our vast array of colors, textures, patterns and shapes of porcelain tile, you will find your perfect style. 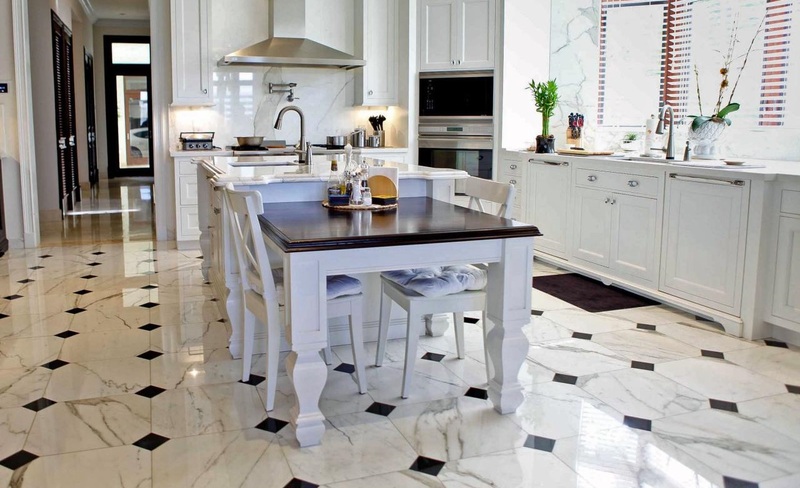 Porcelain tile can be glazed or unglazed to provide a matte, semi-gloss, or high-gloss finish. 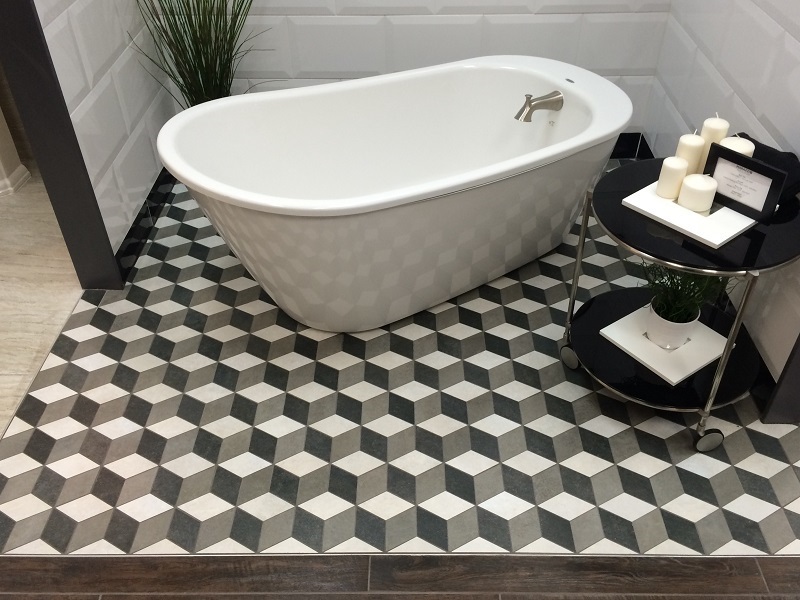 Our tile comes in a large selection of vibrant to neutral colors, as well as many shapes such as rectangles, circles, diamonds, octagons and more. We will guide you in making the best choices for the application in your home or office. Porcelain tiles have pigment baked all the way through the tile, known as color body porcelain, so a chip is less noticeable. 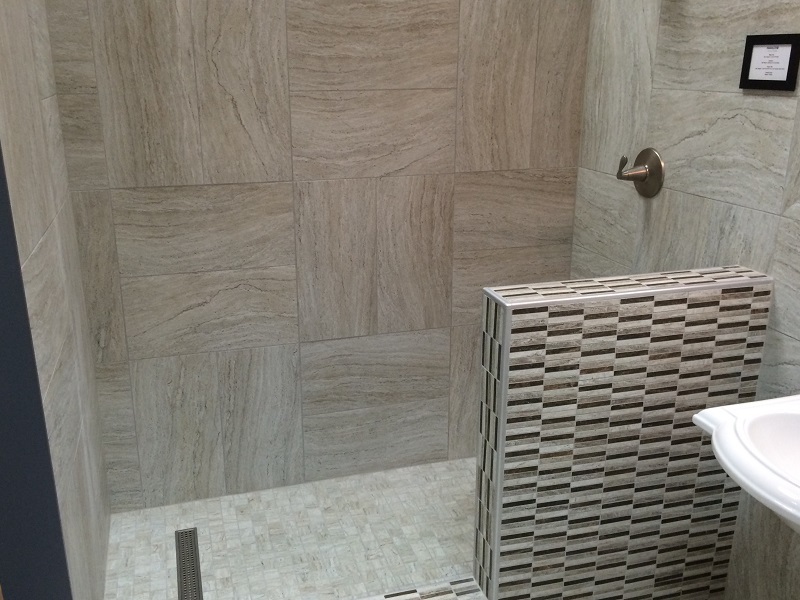 Porcelain tile has a wet/dry coefficient of no more than .5° which makes it waterproof and can be used in commercial applications when you need a non-slip surface. 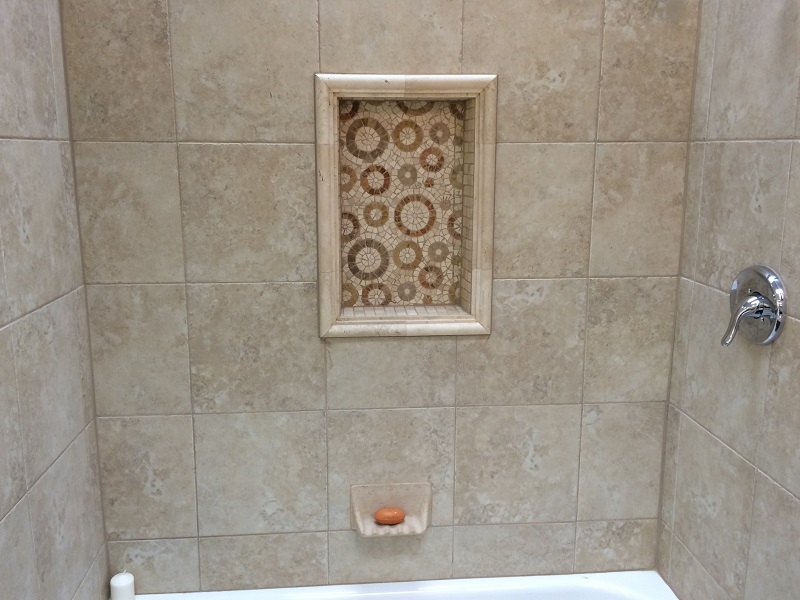 Ceramic tile is affordable, easy to install and easy to maintain, so it's a good option for many environments. 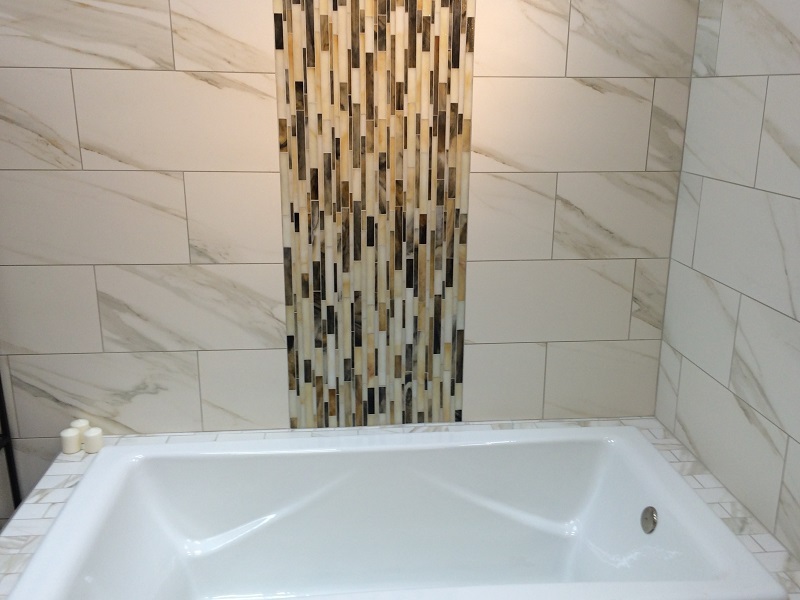 Ceramic tile should not be used for exterior projects when the temperature drops below freezing because it doesn't withstand fluctuation in temperature well; however, it is moisture resistant, which makes it ideal for interior floors, counter tops, tub surrounds, bathroom and kitchen backsplashes and showers. 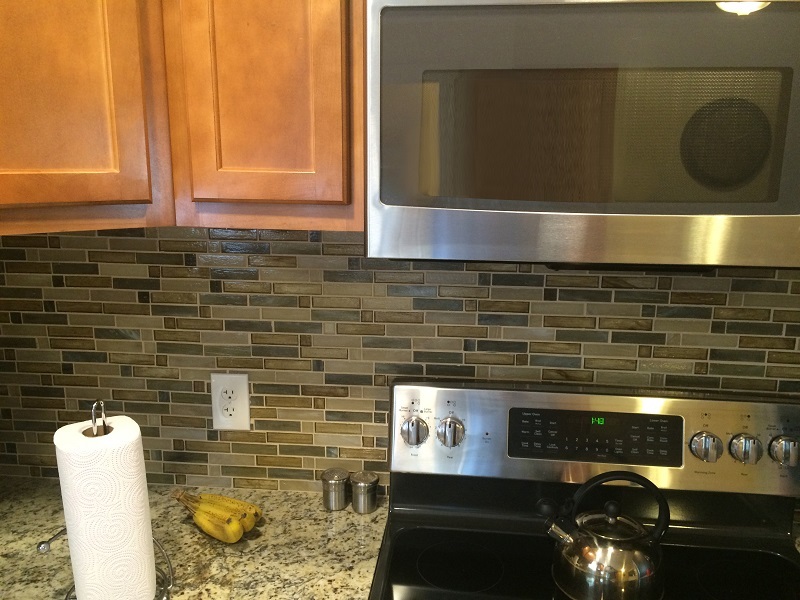 Ceramic tile doesn't typically carry the color of the tile through the body like porcelain tile, so if the tile gets chipped, the flaw will be noticeable. Contact us now to see how you can receive a free consultation for tile flooring in the Denver Metro Area. 3 low-maintenance flooring options at various price points. 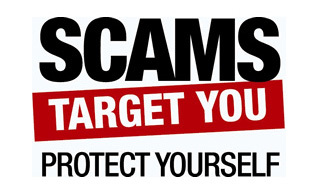 Beware of these unscrupulous industry practices. Contact Weaver Carpets today for all your flooring needs! Weaver Carpets provides flooring services to Arvada, Aurora, Castle Rock, Centennial, Commerce City, Denver, Englewood, Golden, Greenwood Village, Highlands Ranch, Lakewood, Littleton, Lone Tree, Morrison, Parker, Westminster, and Wheat Ridge, Colorado.